The design team recently stopped by CHKD Neurology at NDC to check on the progress of construction. 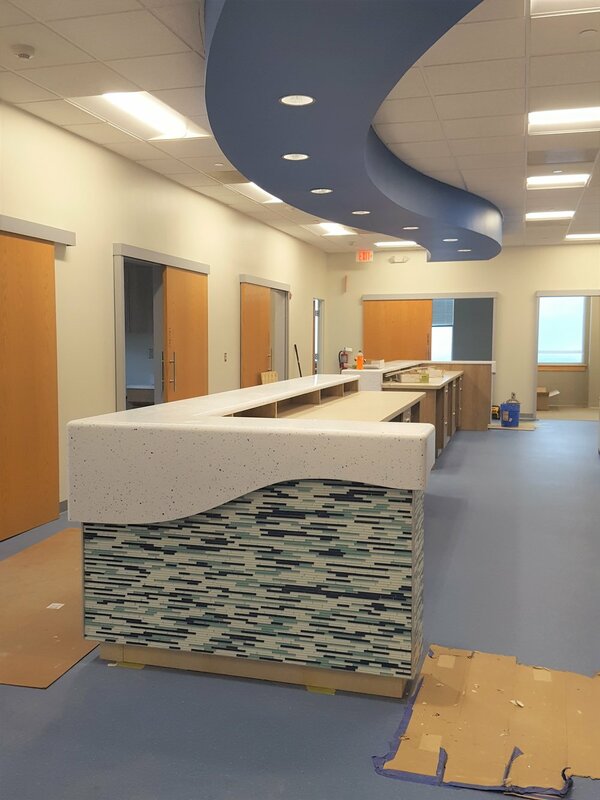 The suite takes on an underwater theme to keep patients relaxed and engaged. 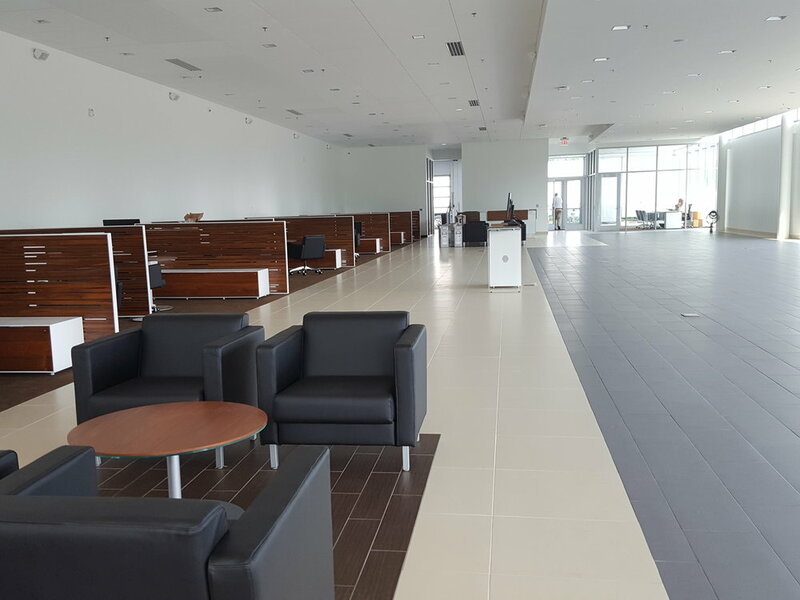 We’re excited about how the project has progressed and can’t wait to see the final product! 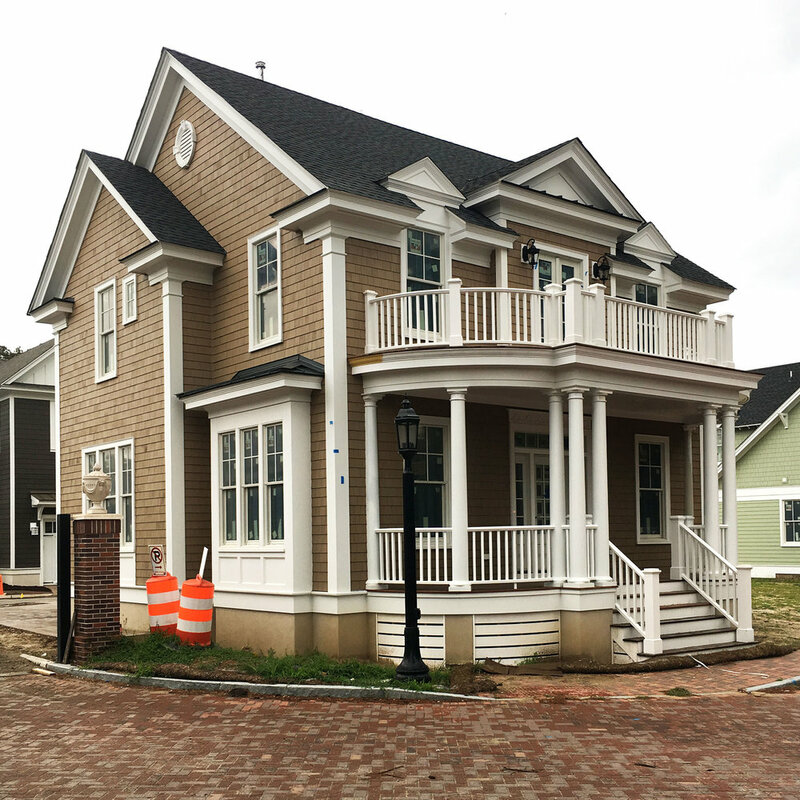 New House under construction in the Highland Park neighborhood of Norfolk. This is a back yard view from the existing Zen Garden. Watch for more news as work continues. Lyall Design checking in on construction progress at the Virginia Zoo. Things are wrapping up and looking great! The Virginia Zoo is excited to share the World of Reptiles with the public. 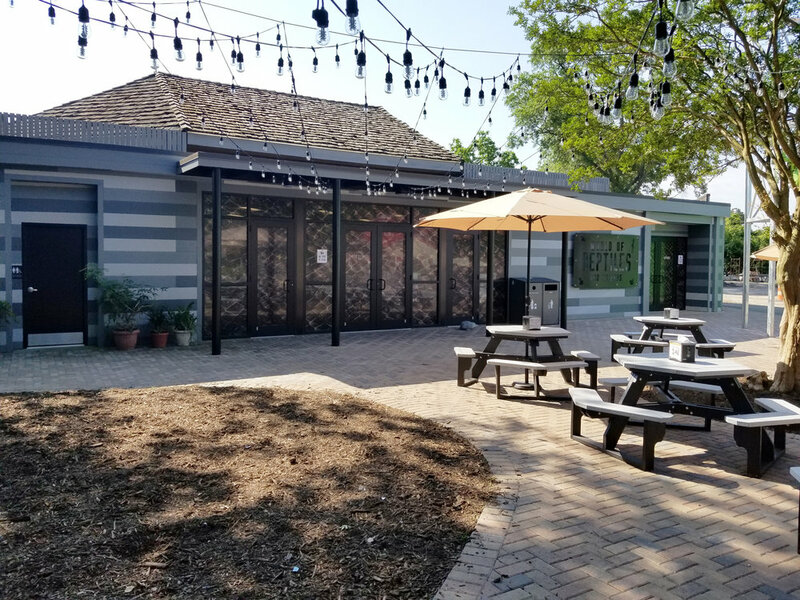 This is a state-of-the-art overhaul of the zoo's reptile building. 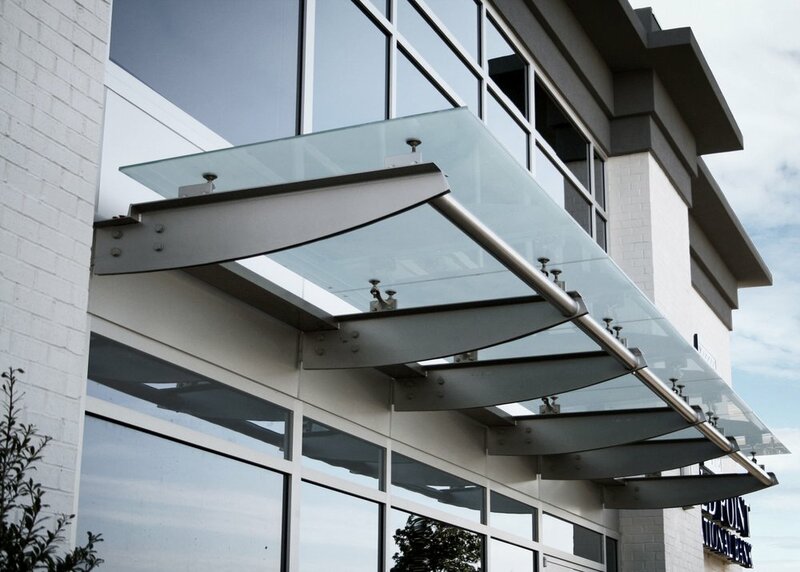 Lyall Design Architects is excited to work with Greg Twitt, founder and president of Globalinx Data Centers, in the planning of an “international connectivity hub”. 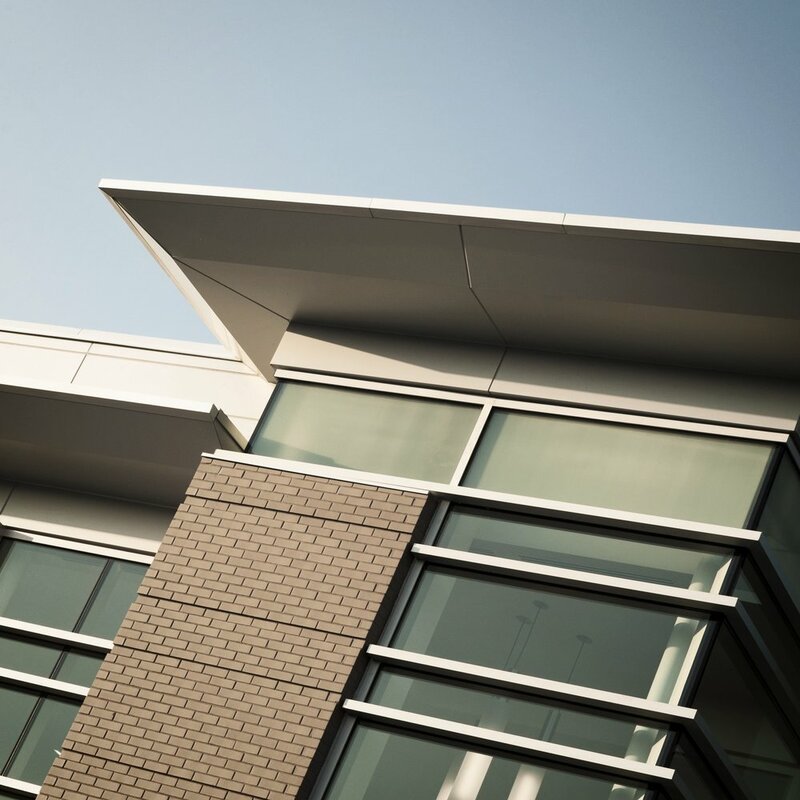 This facility is the first carrier-neutral data center to make use of the new transoceanic cable landing in Virginia Beach. The cable was installed by Telefonica International Wholesale Services USA Inc. who is partnered with Microsoft and Facebook.The cable, dubbed “Marea,” will “help meet the growing customer demand for high speed, reliable connections for cloud and online services. 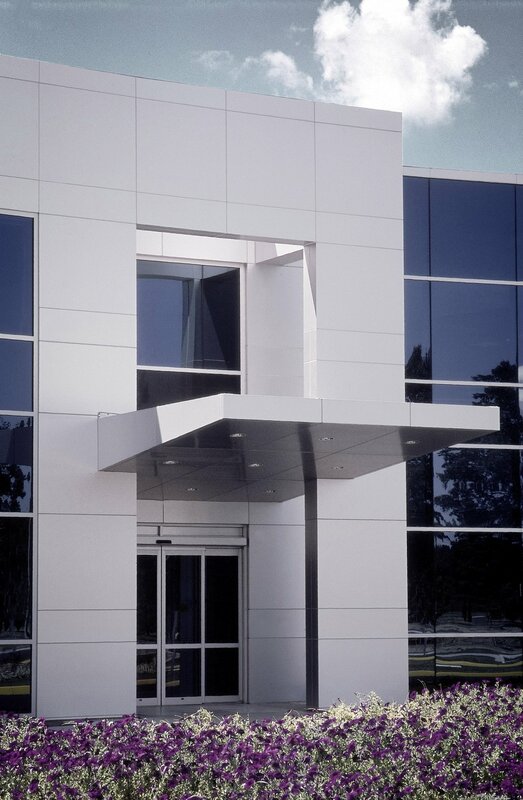 Lyall Design Architects was the Architect of Record for Telephonic's distribution hub facility. Learn more about the new transatlantic cable here. Computer Imaging Reference Systems, Inc.
Construction Progress. The exterior is mostly complete and work continues on the interiors. CIRS (Computer Imaging Reference Systems, Inc) is recognized as a leader in the manufacturer of tissue equivalent phantoms and simulators for medical imaging, radiation therapy and procedural training. 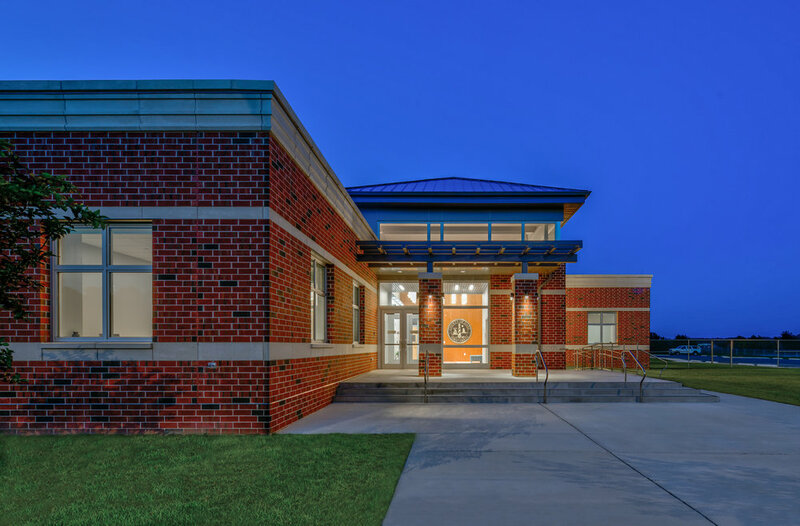 Lyall Design, in collaboration with Schrader Group, present a new Public Safety Facility in Dare County, NC. Dare, Hyde and Tyrrell are the first three counties in North Carolina to consolidate emergency 911 communications. Once calls are dispatched from the new facility, 911 staff will be communicating with over 50 agencies to provide emergency services in a three county area that covers approximately 3,400 miles. The average number of calls has been estimated at 153,000 per year or one call every 30 seconds. 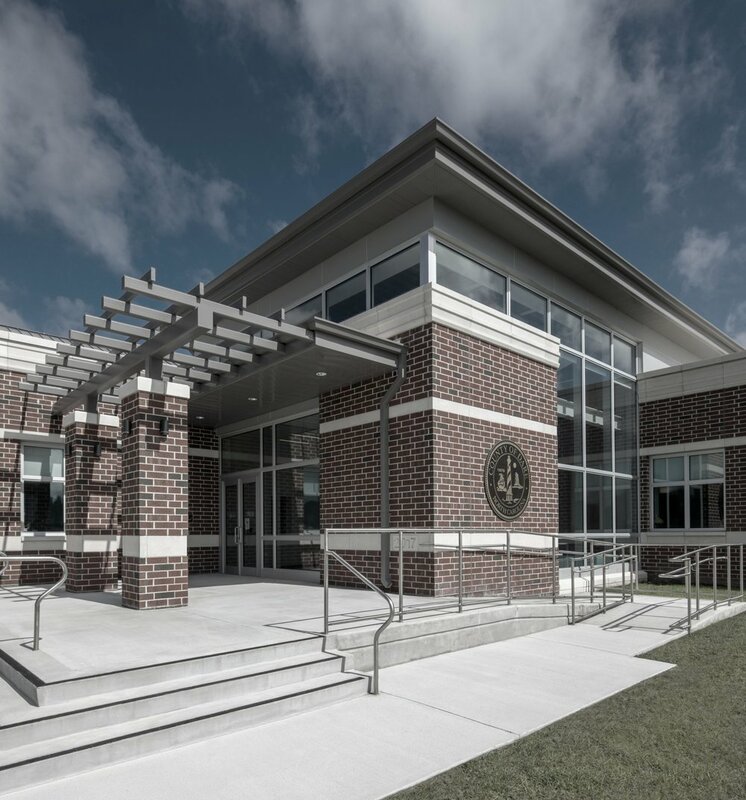 The new building also provides administrative offices for Dare County EMS, Dare County Emergency Management, the Dare County Fire Marshal, and serves as the Dare County Emergency Operations Center (EOC), where agencies come together to work during emergency response and recovery operations, such as hurricanes. The 18,230 s.f. 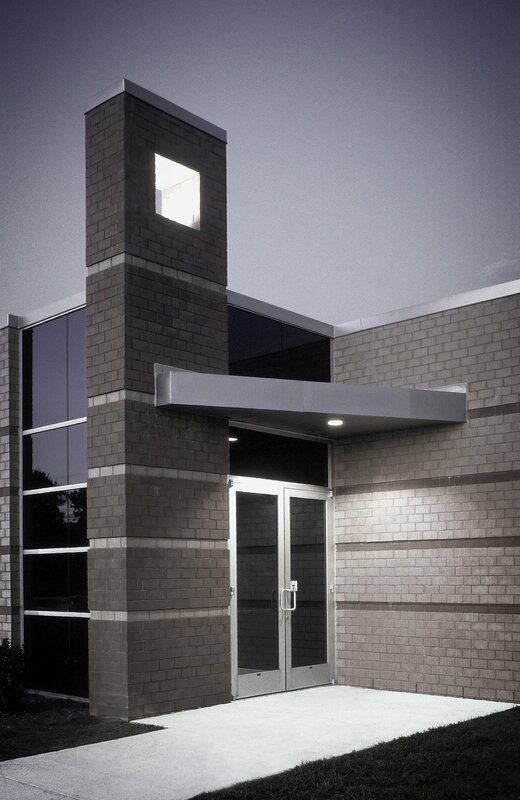 facility is located in Manteo, North Carolina. Randy Lyall is founder of Lyall Design, an architectural and interior design firm that has been recognized for its distinguished designs for more than 25 years. Coastal Arts and Crafts designs for Stylish New Apartments in Suffolk are being developed by Lyall Design Architects. The one and two bedroom apartments feature full, traditional covered porches and a modern styled interiors. Classic Design for modern living. The community will feature the same classic styling along with a pool and other amenities. Under Construction and soon to be complete. 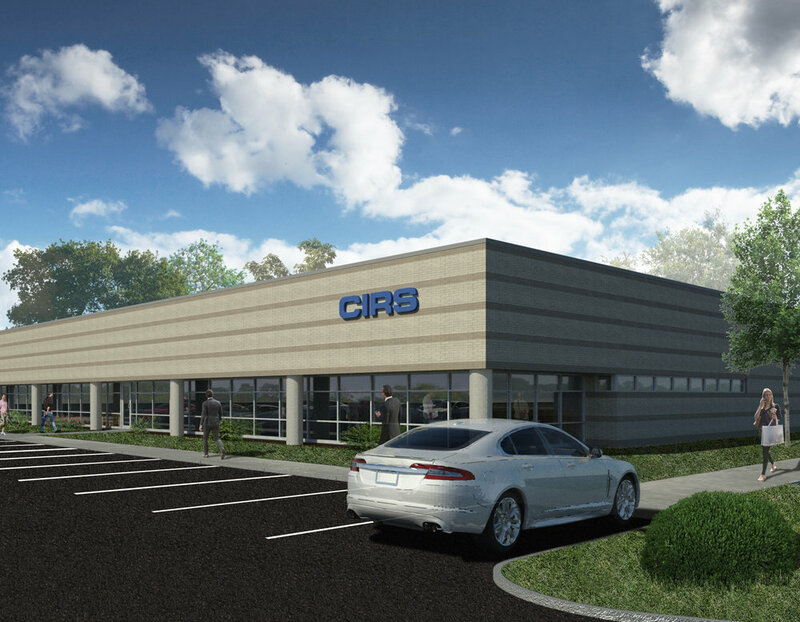 New Building now under construction for CIRS. CIRS is recognized as a leader in the manufacturer of tissue equivalent phantoms and simulators for medical imaging, radiation therapy and procedural training.